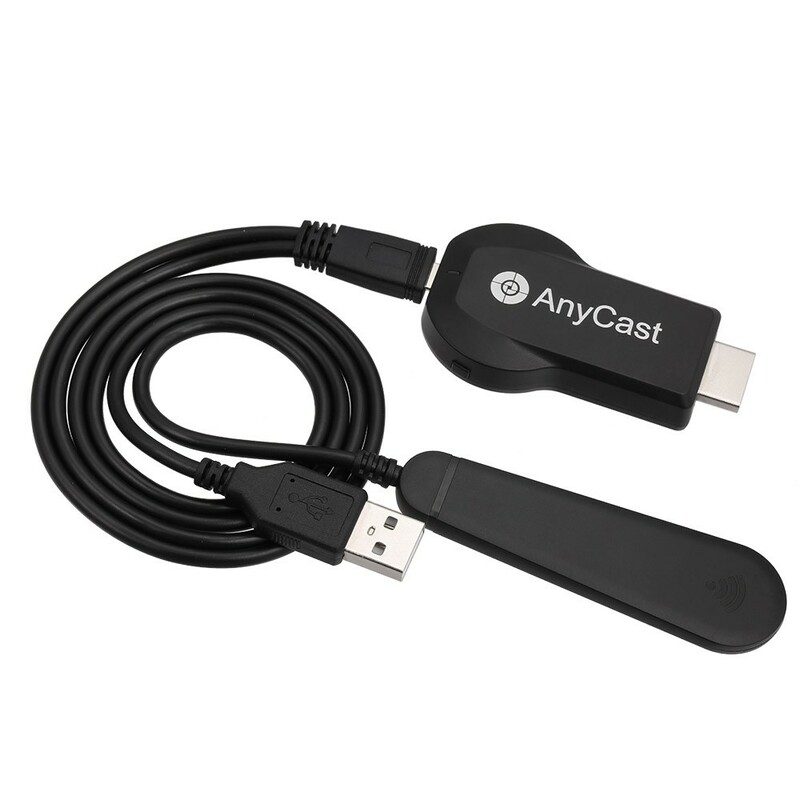 AnyCast M100 is a WiFi display receiver, which supports mirroring and streaming your mobile devices to TV or projector or any HD display wirelessly. 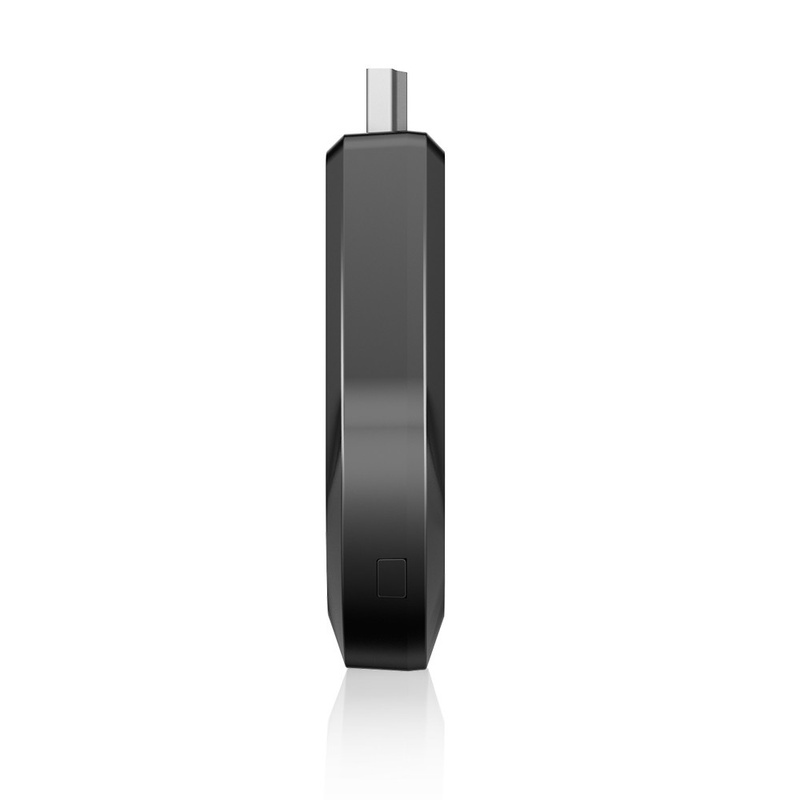 With 2.4G WiFi, dual core and dual decoder, its reaction speed and performance will amaze you. 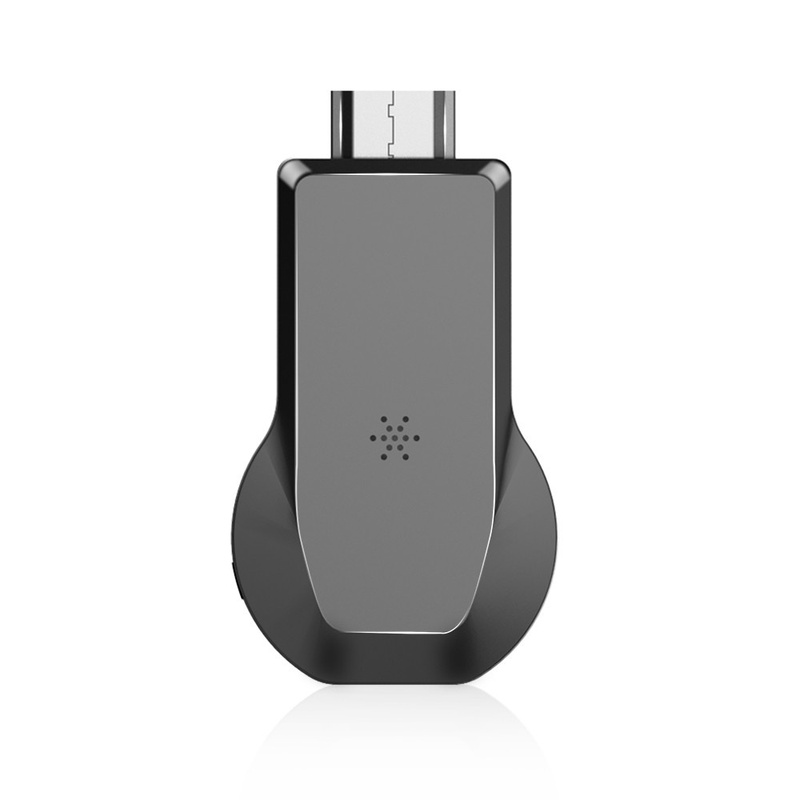 Furthermore, it works with smartphones and tablet PC with Android 4.4+ and iOS 8.0+. 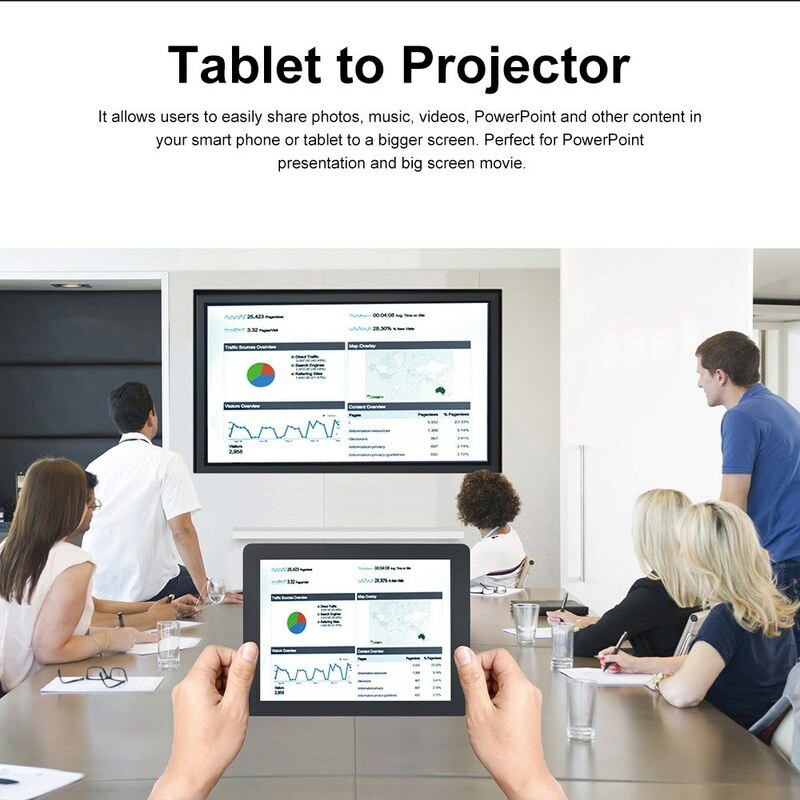 It allows users to easily share photos, music, videos, PowerPoint and other content in your smart phone, tablet to a bigger screen like HDTV or projector. 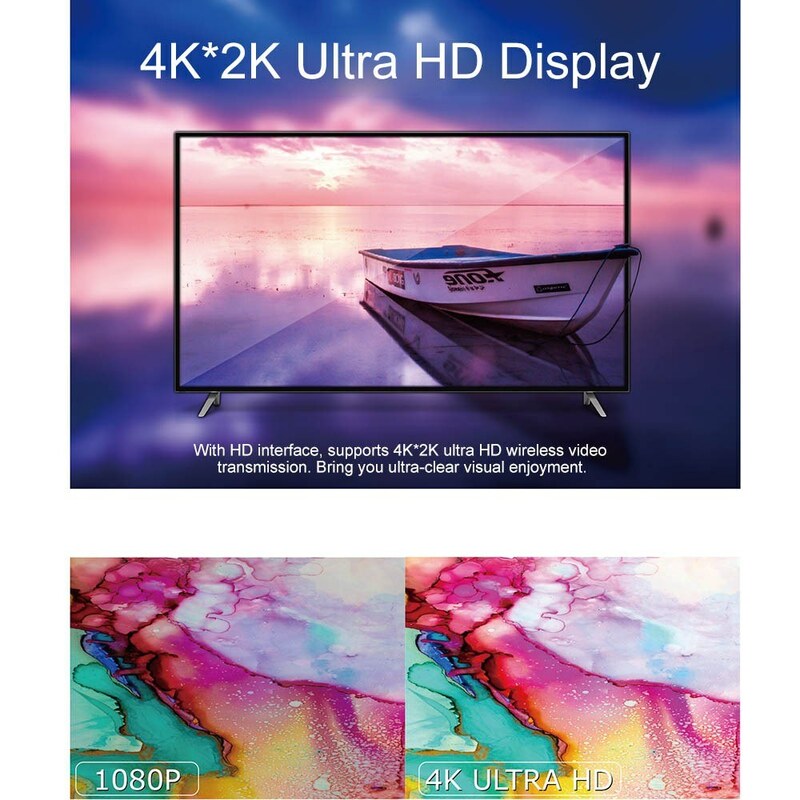 Plus, the 4K*2K ultra HD wireless video transmission will bring you ultra-clear visual enjoyment. 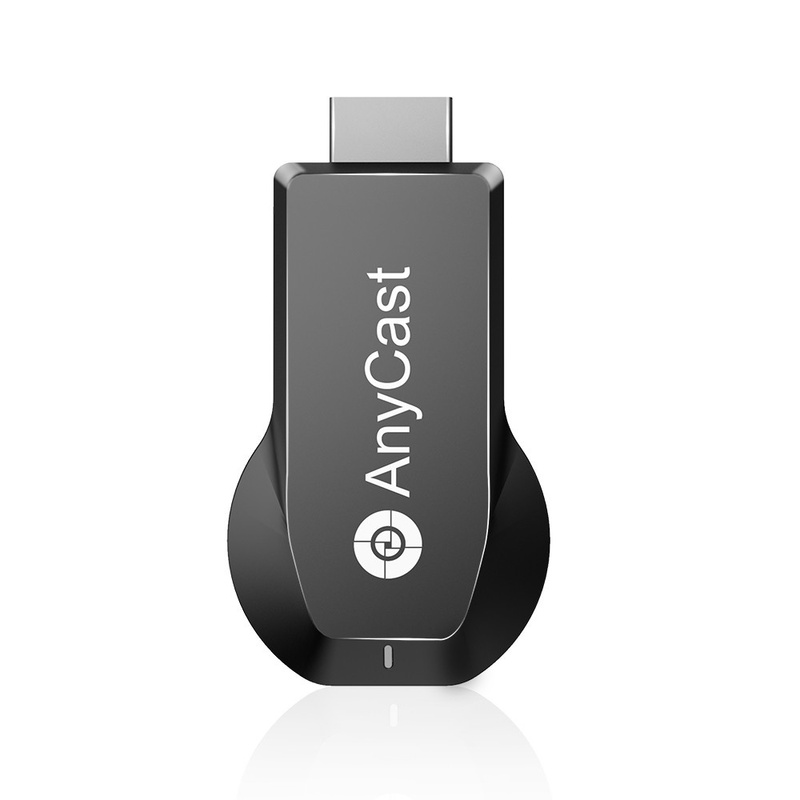 * [Advanced Technology]: With 2.4G WiFi, Anycast M100 wireless display dongle is powered by brand-new chipset AM8272. Dual core and dual decoder 4K H.265/HEVC. 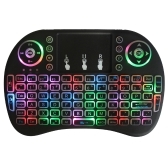 Provides faster reaction speed and stable performance. 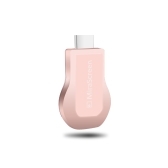 * [Wireless Display]: Support mirroring and streaming your mobile devices to TV or projector or any HD display wirelessly. 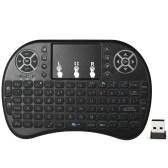 Turn your HDTV into a smart TV, use your mobile devices as the controller. 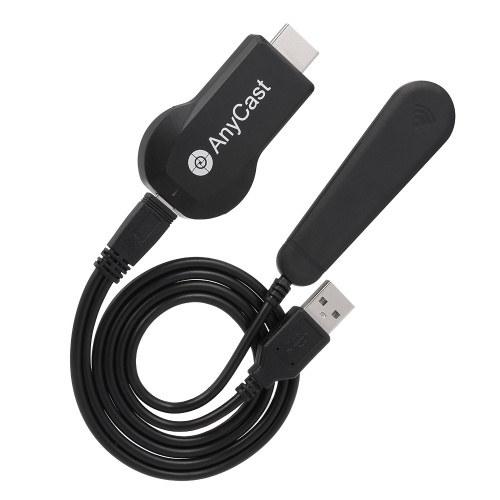 * [Wide Compatibility]: Works with smartphones and tablet PC with Android 4.4+ and iOS 8.0+. 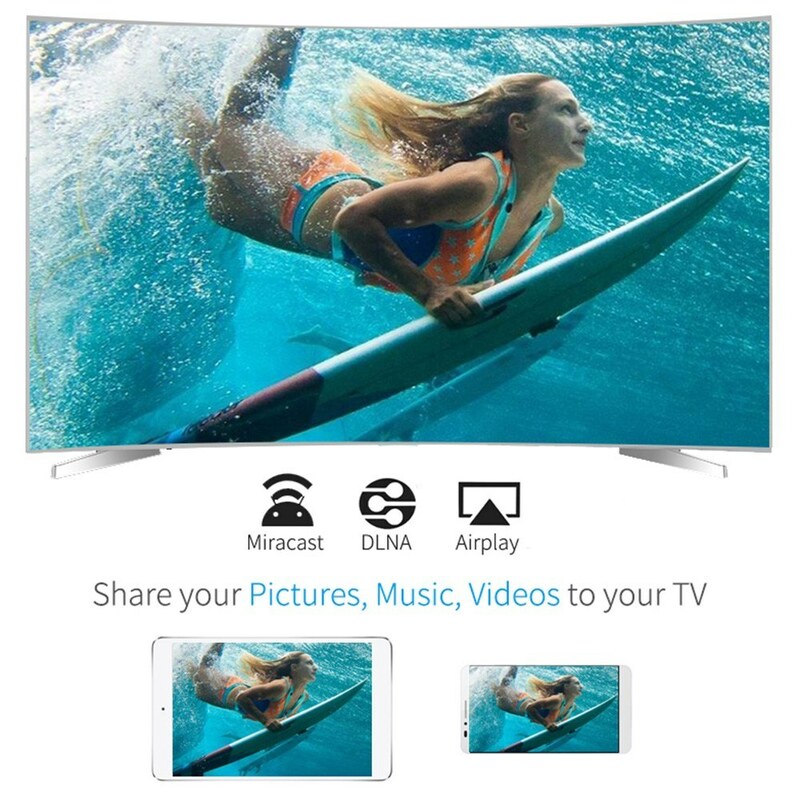 You can enjoy wireless display with your Android or iOS smart devices. 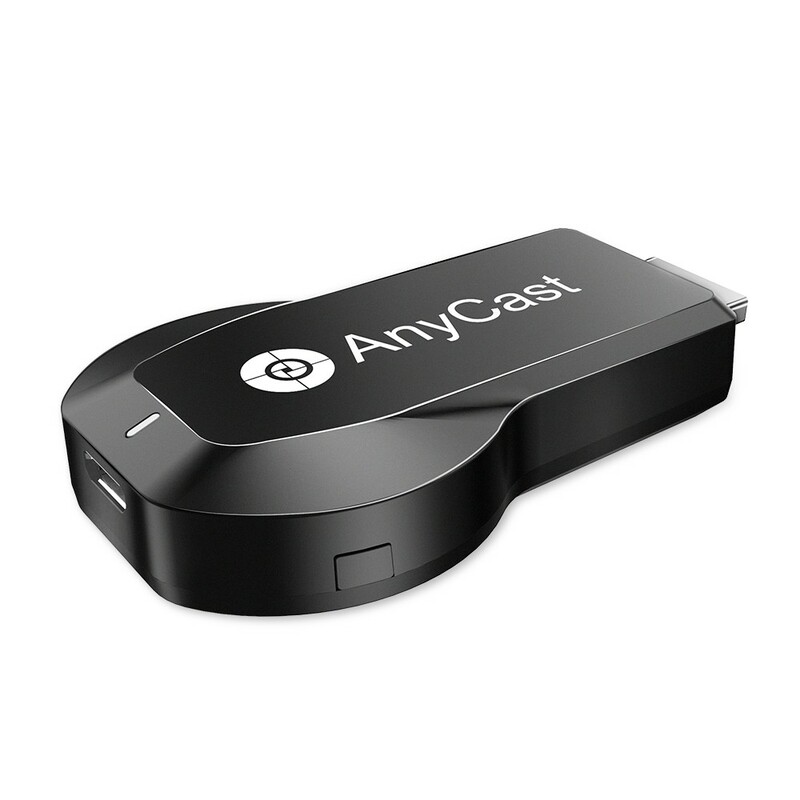 * [Multiple Modes]: Support Miracast, DLNA, Airplay to sync cast photo, video, music, office files, web browser, live camera from for iPhone and Android smart phone or tablet PC to large screen TV or Projector via WiFi, designed for PowerPoint presentation and video meeting. 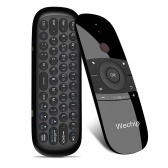 * [High Definition Output]: With HD interface, supports 4K*2K ultra HD wireless video transmission. 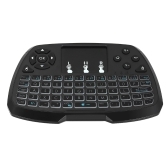 Bring you ultra-clear visual enjoyment. * The USB interface needs to be inserted into a 5V2A adapter to let M100 work, the adapter is not included. 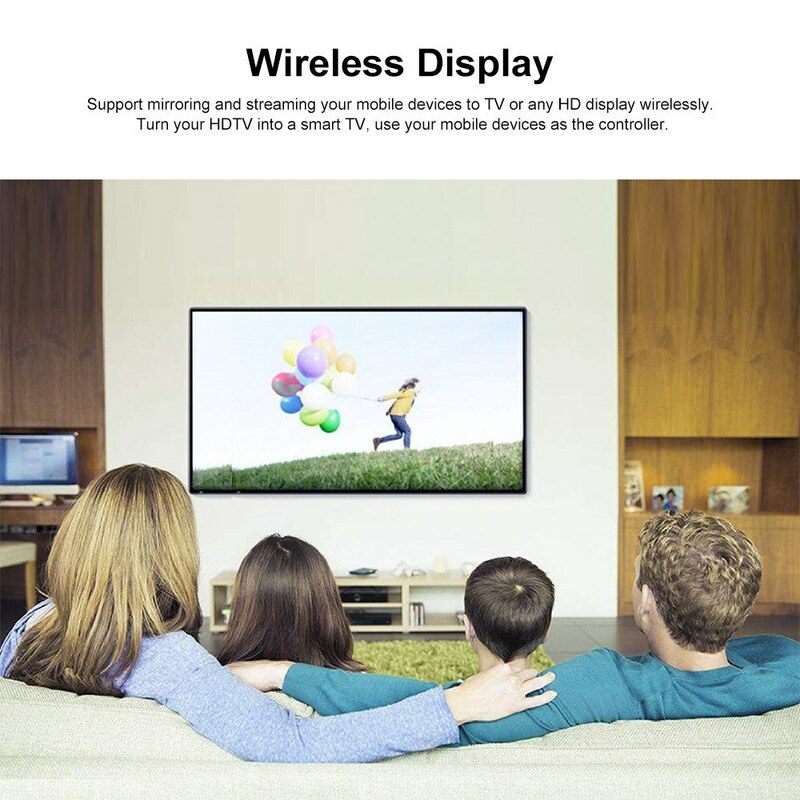 * The distance between your smart phone or tablet PC and the WiFi wireless display receiver should be within 10 meters to ensure better transmission effect. 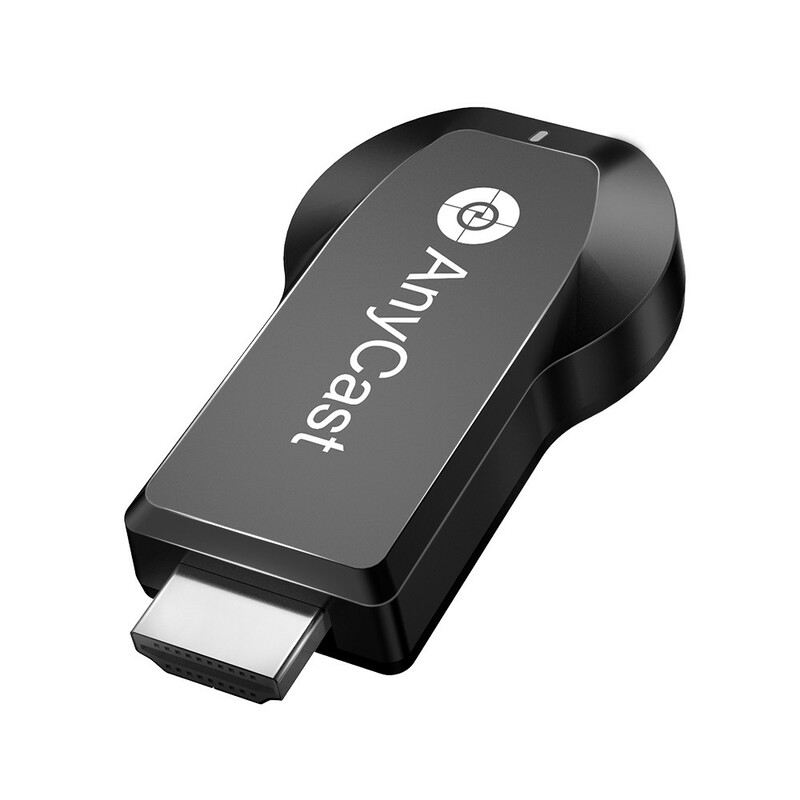 * Please make sure that your smart phone and Tablet PC support Miracast, DLNA, Airplay function before you buy it. Video Formats: AVI, DIVX, MKV, VOB, TS, DAT, MPG, MPEG, MOV, MP4, RM, RMVB, WMV. Audio Formats: MP1, MP2, MP3, WMA, OGG, ADPCM-WAV, PCM-WAV, AAC. File Formats: Adobe PDF, MS Word, Ms Excel, Ms PowerPoint, I Works. Works fine, but needs 5V 2A power adapter.